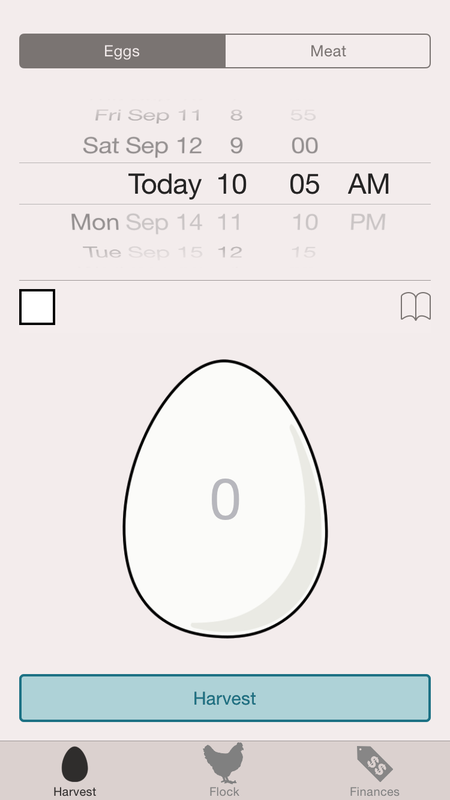 Announcing Mother Hen for iOS version 1.1.1! Swipe left/right to switch between bulk and per bird collection modes. The iOS version has now incorporated almost all of the features that were introduced in Mother Hen Android version 1.1.1, with a few more included for good measure. The next major milestone on the iOS roadmap will be iCloud synchronization, in order to allow syncing between multiple devices and data backup.